Sam was the Ecologist for the Hawai‘i Natural Heritage Program of The Nature Conservancy of Hawai‘i from 1986 – 1999, coordinator for the Hawai‘i Natural Heritage Program from 1992 to 1994 and then Director of Science. In his current role, Sam maintains his science guidance and adds his cultural expertise to enhance the mission of The Conservancy. Sam is also a Commissioner for the International Union for the Conservation of Nature (IUCN). Sam’s experience in Hawaiian ecology includes biological inventories and research, field ecology, entomology, arachnology, ethology, natural community classification, ecological modelling, climate change vulnerability analysis, ecological landscape change, and biological database management. In 2013 Sam received the Distinguished Service Award in Conservation and, in 2014, the designation of Living Treasure of Hawaiʻi by the Honpa Hongwanji Mission of Hawaiʻi. In 2014, Sam was invited to present a TED talk highlighting his blend of science and culture. In 2017, Sam was a recipient of the Aliʻi Award recognizing 20 for the Next 20: Hawaiʻi individuals whose leadership will be instrumental in the coming decades. Sam received his bachelor’s degree in Zoology at the University of Hawai‘i at Mānoa. He then went on to receive his masters in Zoology and doctorate in Animal Behavior at the University of California, Davis. 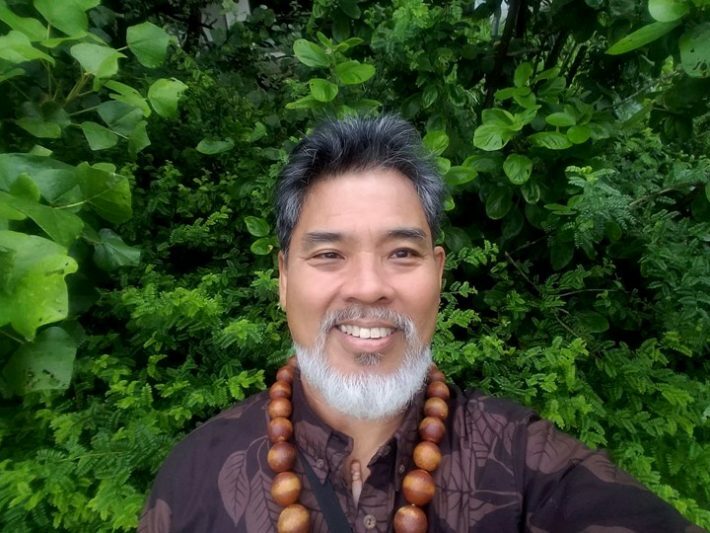 He holds an affiliate faculty post with the Department of Urban and Regional Planning at the University of Hawai‘i, and regularly lectures at the University of Hawaiʻi at Mānoa in the upper division course BOT/ZOO 450: Natural History of the Hawaiian Islands. 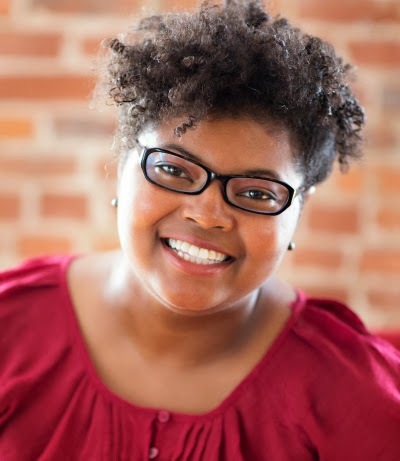 Danielle is a research biologist, blogger, and outreach scientist focused on increasing minority participation in STEM fields. Her research interests focus on how ecology and evolutionary components contribute to the behavior of animals. Her research involves examining behavioral variation across gradients. This also involves examining the African giant pouched rat (Cricetomys ansorgei) to determine the extent to which they demonstrate behavioral syndromes and if there is a genetic component to the behavioral differences. Danielle Lee will be expanding her research to examine behavioral differences of small rodents across urban gradients in the St. Louis Metropolitan region. Danielle’s science outreach efforts emphasize sharing science to general audiences, particularly under-served groups, via outdoor programming and social media. This includes The Urban Scientist a blog about urban ecology, evolutionary biology and diversity in the sciences, hosted by Scientific American Blog Network. 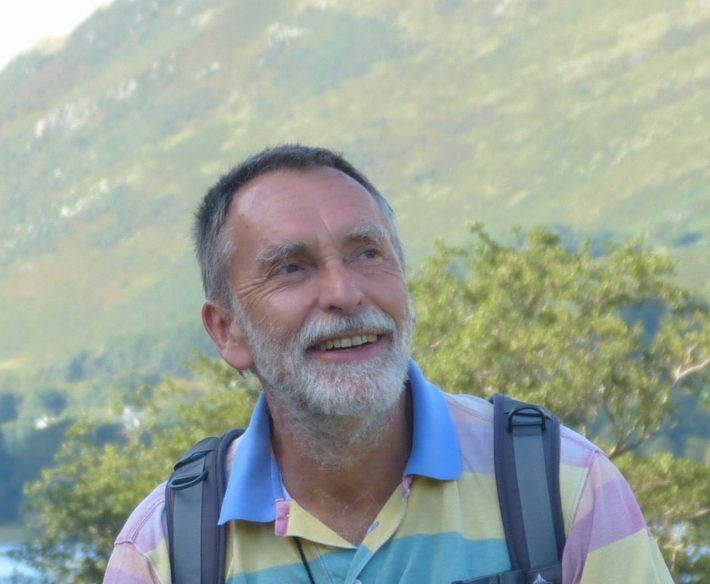 Ken carried out his PhD with Phil Grime at Sheffield University in the 1970s and returned to Sheffield in 1990, eventually becoming senior lecturer in ecology, before recently retiring and moving from Sheffield to Devon. Ken has broad interests in plant ecology and has published over 160 papers in peer-reviewed journals. He has been a member of the BES for longer than he can remember, was for many years an associate editor of Journal of Ecology, and has been a senior editor of Functional Ecology since 2004. He has edited the plain-language summaries of Functional Ecology papers since they were introduced in 2011. He still lectures extensively, to both amateur and professional audiences, and gave the concluding plenary at the New Zealand Ecological Society Annual Meeting in Palmerston North in 2014, and the opening plenary at Botany 2015, Edmonton, Canada in 2015. He is an author of two academic books on the ecology of seeds and has written seven books on gardening and popular science. A book containing his collected gardening columns from the Daily Telegraph was published by Icon Books in 2015 and his latest book, on Charles Darwin’s botany, will be published by Profile Books at the end of 2018. For many years it was Ken’s proud boast that he had never received a prize of any sort, but in 2016 the Royal Horticultural Society ruined everything by awarding him their Veitch Memorial Medal for his contribution to the advancement and improvement of the science and practice of horticulture. 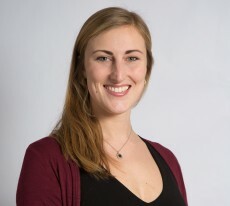 Amy’s broad scale research interests are in the area of terrestrial ecosystem ecology, particularly related to abiotic and biotic controls on ecosystem processes. Amy’s field sites cover a range of natural and human modified ecosystems in Patagonia, Argentina where she is researching controls on litter decomposition, biogeochemical cycles, natural abundance of stable isotopes, and the potential impacts of global change in a range of grassland and forest ecosystems. Amy is a Senior Editor on the Journal of Ecology and was recently named the Latin America winner of the renowned international L’Oréal-UNESCO For Women in Science Award for 2018. The annual award recognises five outstanding women scientists from Latin America, North America, Africa and Arab States, Europe and Asia Pacific for their remarkable contribution to the advancement of research. 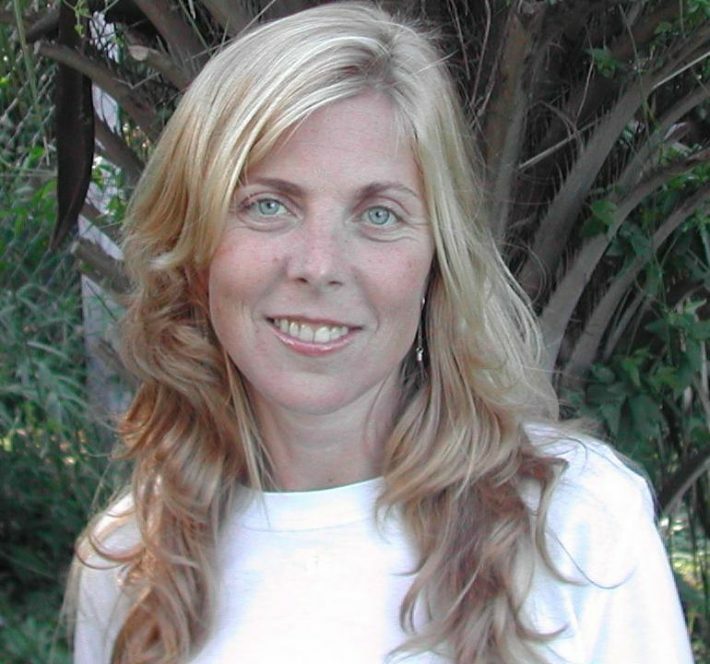 Amy was awarded the prize “for her remarkable contributions to understanding terrestrial ecosystem ecology in natural and human-modified landscapes”.